Outsourcing some (or all) of the administration of employee benefits is common. However, many employers mistakenly believe the vendor carriers the responsibility if a mistake is made. This video explains how employers and the fiduciaries are still responsible for mistakes even if you outsource. Employers often don’t think twice about having their broker/consultant gather and prepare their annual Form 5500 filings. However, mistakes can lead to some shocking (and expensive) surprises. In this video, we address the need to review your ERISA Plan Documents in order to avoid huge fines and penalties for incorrect preparations. Recent changes to HIPAA compliance requirements, including the new 2013 HIPAA HITECH rules complicate matters for employers & group benefit plan sponsors. This video is designed to provide a detailed roadmap of what group health plans need to do to ensure they’re HIPAA compliant under the Privacy, Security and HITECH rules. You shouldn’t get upset just because someone calls you a “Fiduciary”. But you should understand what its personal impact can be as it can cost you dearly. In this video, we cover what it takes to be a fiduciary, day-to-day responsibilities, and specific duties under various laws such as the ACA, ERISA, COBRA, and Section 125 code. Group health plan audits have dramatically increased since the DOL and IRS announced their joint initiative. In this video, we discuss common mistakes made in the administration of group health plans and the widespread impact it has on the senior leadership of an organization. Group health & welfare plans are typically considered “unfunded”. However, administrative mistakes can lead to big headaches when dealing with employee money. This video covers fiduciary risk, tips to avoid major consequences when preparing Form 5500’s, and ensuring your outsourcing vendor doesn’t get you in trouble. ERISA requires that plans follow a formal written instrument. 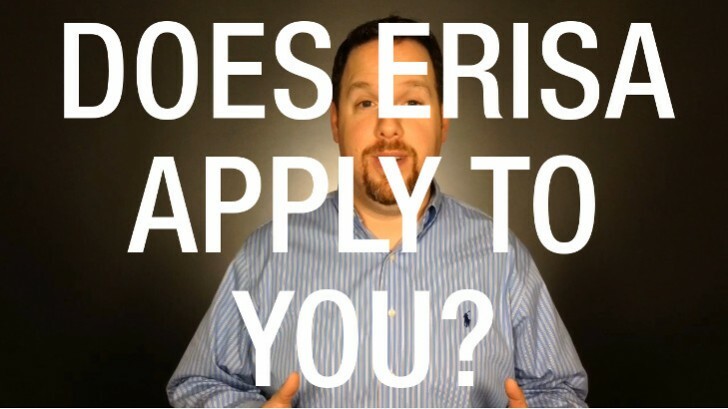 But, what really counts as an ERISA plan document? In this video, we cover mistakes plans make (often at the advice of others) that put them at major risk for lawsuits if you miss the key requirements we cover. 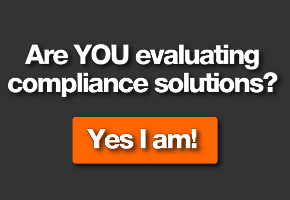 Learn WHO, WHY and WHEN you need to comply with ERISA law. Spoiler alert! Even small organizations need to comply!